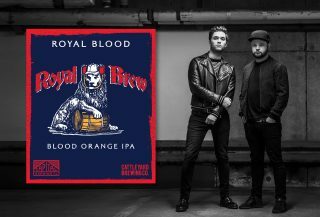 Canberra’s Capital Brewing has released Royal Brew, a beer made in collaboration with touring British rock act Royal Blood. The tie-up is the result of a friendship between Capital director Rich Coombes and Blake Smith of Cattleyard, promoter of the Groovin the Moo festival, which Royal Blood will play at in the coming weeks. Cattleyard also has its own beer brand Cattleyard Brewing and has been a strong supporter of craft beer, Coombes told Brews News. He said this is the third year the promoter has invited Capital to pour its beers at Groovin the Moo. “When they told us Royal Blood were on this year’s line-­up, we knew we needed to make this collab happen!” he said. Royal Brew is a six per cent ABV New England IPA infused with blood orange juice and dry hopped with Mosaic, Galaxy and Victoria Secret. “Royal Blood’s making waves and New England IPAs are making waves, and the whole Royal Blood orange just sort of made sense,” said Coombes. “A lot of people probably would have expected a lager or a dark ale because of their grit, but we just wanted to brew a really good tasting fresh beer. 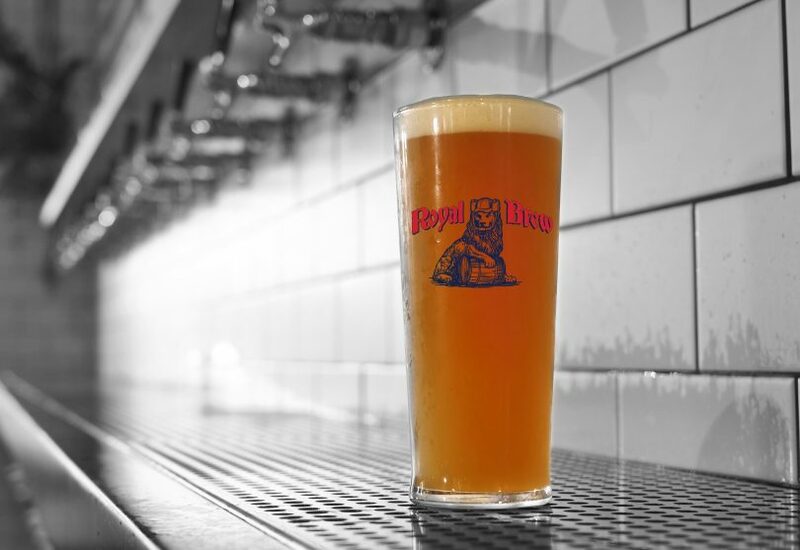 Royal Brew will be tapped on Tuesday April 24 at Sydney venues including Bitter Phew, The Taphouse and Frankies to coincide with Royal Blood’s Hordern Pavilion show. The draught-only release will also be available at Capital’s Fyshwick Tap Room, Groovin the Moo Canberra and selected venues around the country.